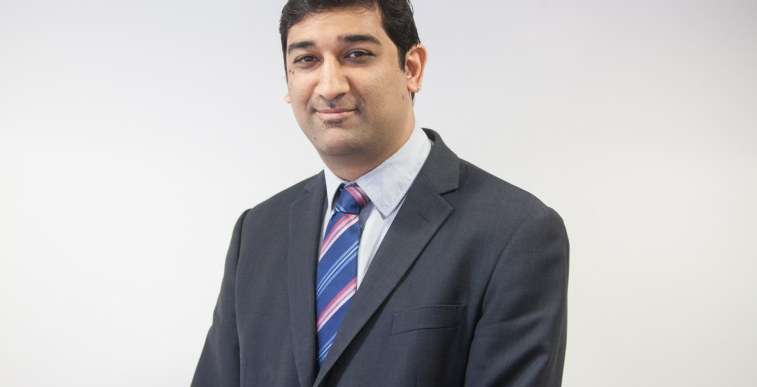 Simmons Gainsford are pleased to announce that Atul Mehta has been made partner at the firm. Atul joins our list of expert partners and we wish him all the best in his new role. I grew up in India and Kenya. I am a member of ACCA. 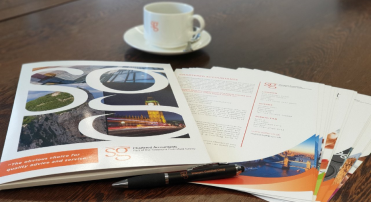 How long have you been with Simmons Gainsford Group? I have been with Simmons Gainsford for 4 years. What is your specialism within the company? I specialise in audit with a client base in various sectors including property, publishing, and entertainment. How has Simmons Gainsford helped you in your progression up the career ladder? Whilst working at SG I have had the opportunity to develop my client relation skills, which has benefited me to be promoted to a partner. 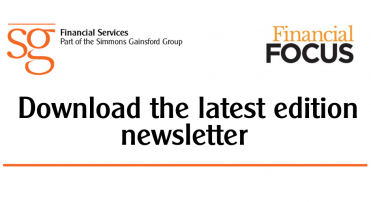 How have you seen the finance industry change during your time at Simmons Gainsford? Technology has been a key driver in the finance industry in recent times. Businesses are trying to adapt to new technologies to have better management information system and provide efficiency in business. What advice would you give to new staff and trainees across the finance industry? 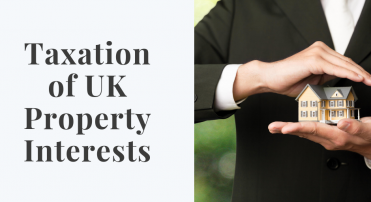 It is important to keep up to date with changes in tax, technology and provide value added service to your businesses and customers.